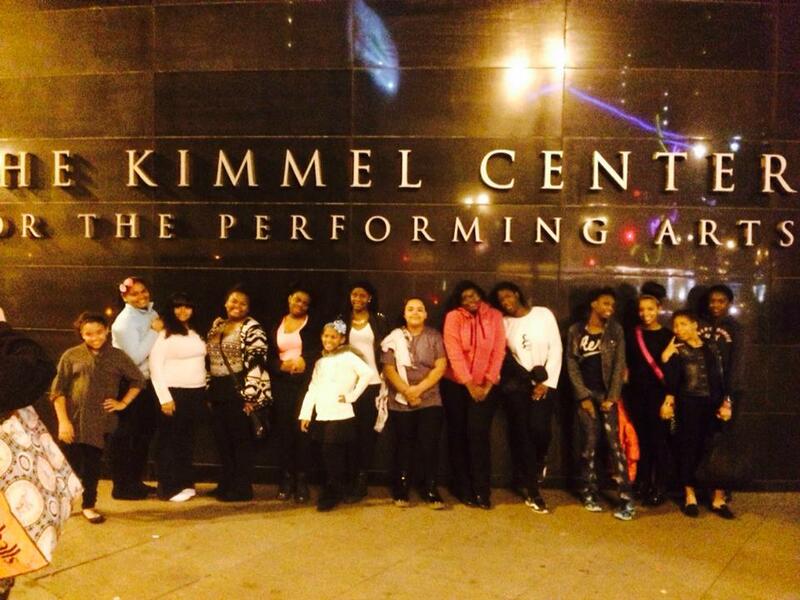 Over a dozengirls from Sister Cities Girlchoir performed on the stage of Perelman Theater at the Kimmel Center for the Performing Arts on Saturday, November 8th as part of the It Gets Better Project. 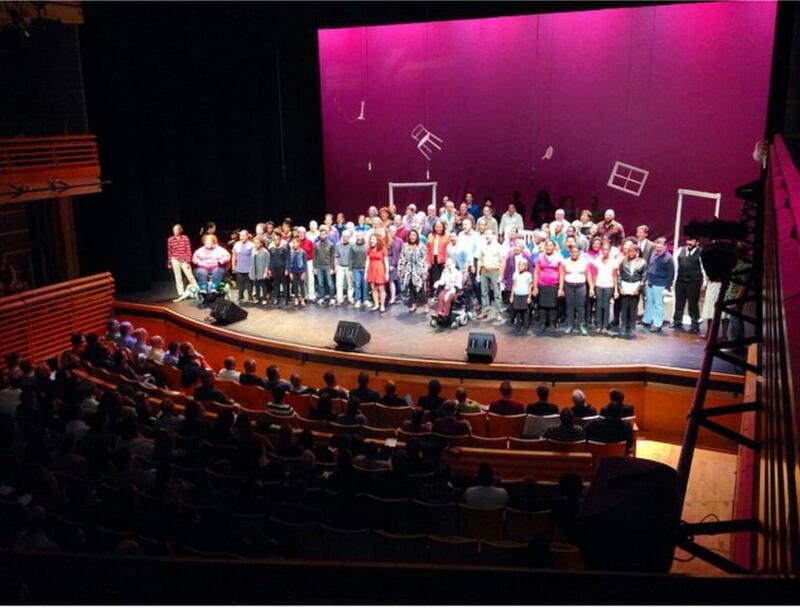 The project, the brainchild of the LA Gay Men’s Chorus, was developed in response to the national “It Gets Better” movement and was designed to highlight the bullying issues in our community and give LGBTQ youth a voice. SCG was proud to share the stage with members from Anna Crusis Women’s Choir, The Philadelphia Gay Men’s Chorus, and the Philadelphia Voices of Pride, among others. Way to go, girls!